The sudden exit of Hedi Slimane from Yves Saint Laurent left us all shocked, no doubt. But in further scandalous news, Saint Laurent erased all traces of Slimane’s existence from their Instagram page with only a portrait of his successor Anthony Vaccarello remaining. In this day and age, especially in fashion, no-one misses a trick and this bold move certainly caught the eyes of critics and brand followers alike. For a society where social media and brand advocacy is everything, was the past 4 years of Slimane’s work not enough for Saint Laurent? Did it taint the brands original aesthetic and values or did it just not live up to the standards expected of an YSL art director? These thoughts have been tossed around considerably during Slimane’s career. 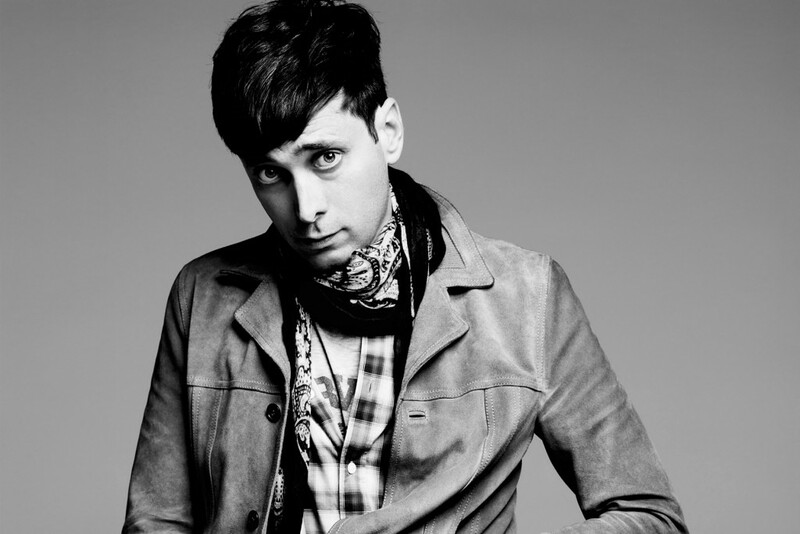 In my opinion, Hedi Slimane completely rejuvenated the brand in a way that couldn’t have been foreseen. 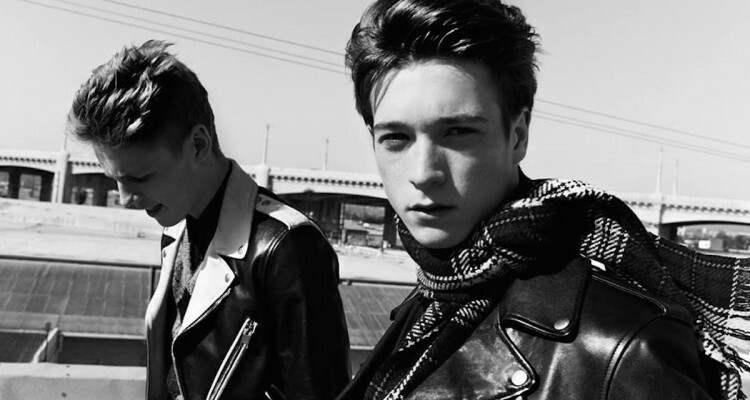 The association with music and high-end profiles that Saint Laurent now carry is an attribute that Slimane should be commended for, not stripped of. The cultural relevance of connecting music and fashion in such a way opened a new and exciting chapter for the brand, one that I hope will continue over the years. With a younger, more communicative aesthetic, Slimane transformed YSL into more than just a fashion brand but a means of expression. 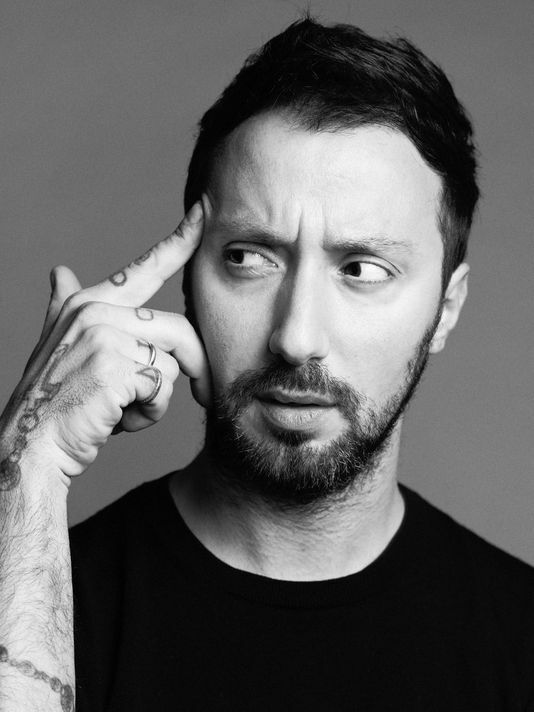 Conversation now turns to the former designer’s successor Anthony Vaccarello, the edgy yet polished designer behind Donatella Versace’s line, who now has to meet the creative and high sales standards Slimane left behind. Vaccarello who has his own brand – Versus with a huge success and following, will need to direct his focus solely on YSL and be entirely dedicated to the brand for it to succeed as it once did. Pressure now falls on Vaccarello as he now is in charge of reproducing the brand’s social media platform. Needless to say, his first collection will be suggestive of how well he fits in to the Saint Laurent brand DNA just as it did Slimane, who despite the effort of social media, will not be forgotten.